We are now in the second half of the season, coming off a great NBA All-Star Game where Team LeBron beat Team Giannis, thanks to Kevin Durant's 31-point red-hot performance. The focus however is now back to the regular season and a lot of teams are expected to make a strong push for a spot in the playoffs. The Philadelphia 76ers' next game is against conference rivals, Miami Heat. This will be their second meeting during the regular season, with the 76ers having won the first game, 124-114. At 37-21, the Philadelphia 76ers are tied for the fourth spot with Boston Celtics. 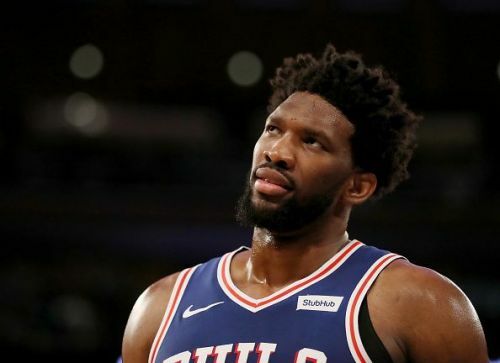 Their recent win was against the New York Knicks where Embiid put together a monster double-double with 26 points and 14 rebounds. Even though the 76ers have looked good, they still do not look like the favorites to win it all in the East and it will be interesting to see how they approach the second half of the regular season. With all the talent that they have, they can definitely make some noise in the playoffs. The Miami Heat are fighting for a place in the playoffs and at 26-30, they still have enough time and the opportunity to get there. 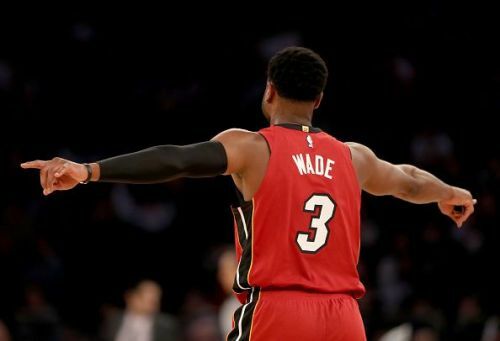 Dwyane Wade can help this team to the playoffs in his final season and all the eyes will be on him as the regular season enters the final stages. The Heat are currently on a rough 2-6 stretch, which has affected their playoff hopes. They cannot take any game lightly and need to leave it all on the court. Talent is not a problem for this team and they just have to stay consistent with their performances. 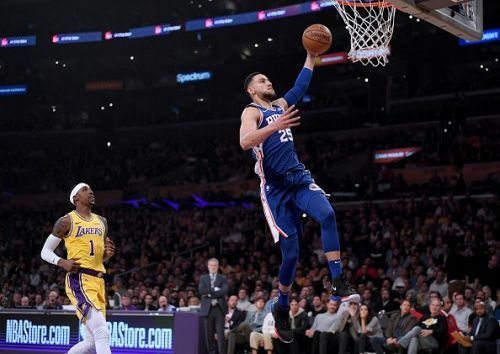 The 76ers have gotten way better after their trade deadline acquisition of Tobias Harris and are expected to enter the matchup as the favorites. However, the Heat are also one of the most talented teams in the conference and have plenty of players who can get hot in no time. The 76ers might still pull this one off, however. Philadelphia 76ers for the close win.